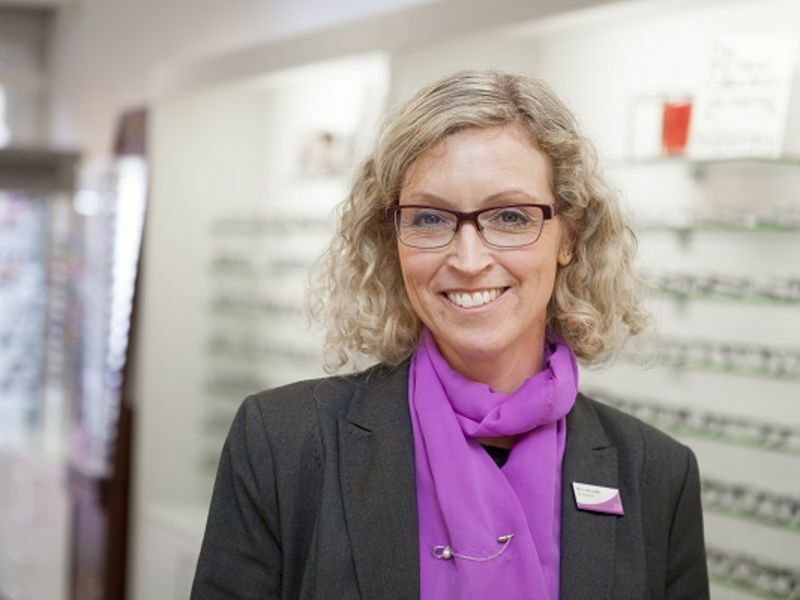 Ceri qualified as an optometrist in 1993 and, after working in various optical practices in the area, settled down to work for Leightons in 2004. She became a franchisee (alongside Peter Hunt) in 2005 and hasn't looked back since. When not at work, she enjoys spending time with her family and being taken for walks by her rescue dog.